1. Nourish – a body that is well nourished is more adept at handling stress than one that is “malnourished”. Eat organic whole foods which will help to nourish and sustain the body during times of stress. Breath – shallow breathing is a common reaction to stress and can lead to hyperventilation which promotes anxiety and prolongs stress. Deep breathing can help to reduce stress, lower blood pressure and relax the nervous system. Exercise – activity boosts endorphins which are your “feel good” hormones that help the body to relax. Find something you enjoy and get moving. Laugh – Everyone loves a good laugh. Laughter reduces stress hormones and can help to ease tension. Meditate – although we might not be able to dash off on that exotic vacation it is still important to have some quite time. Meditation can promote calm, relax muscles and help to reduce stress. Herbs can be wonderful adjuncts to lifestyle and dietary modifications when it comes to reducing stress. 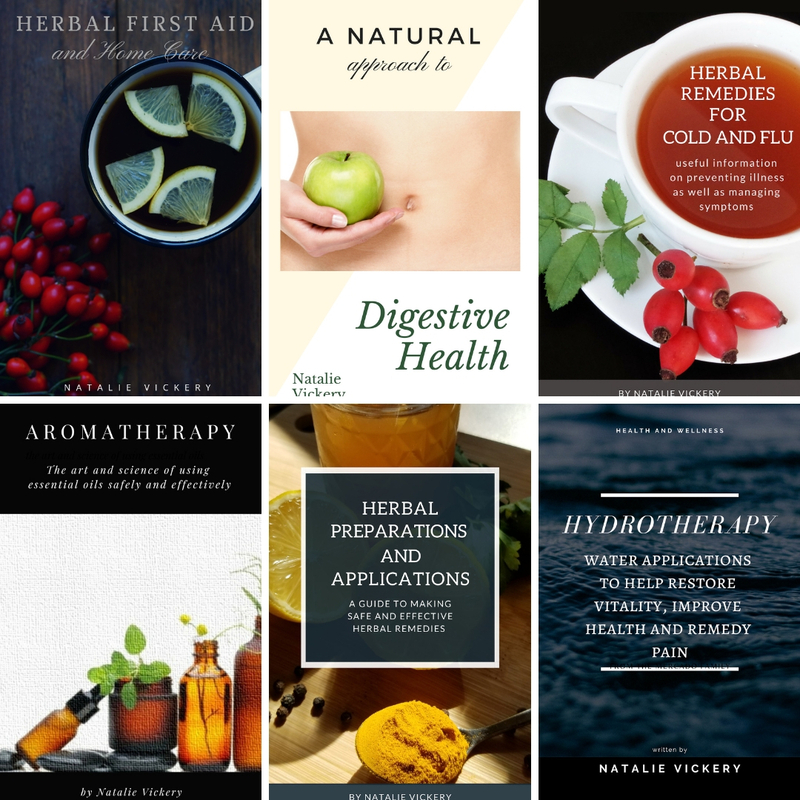 Although, there is not a “one size fits all” approach when it comes to using herbs, they can be quite useful for acute situations. 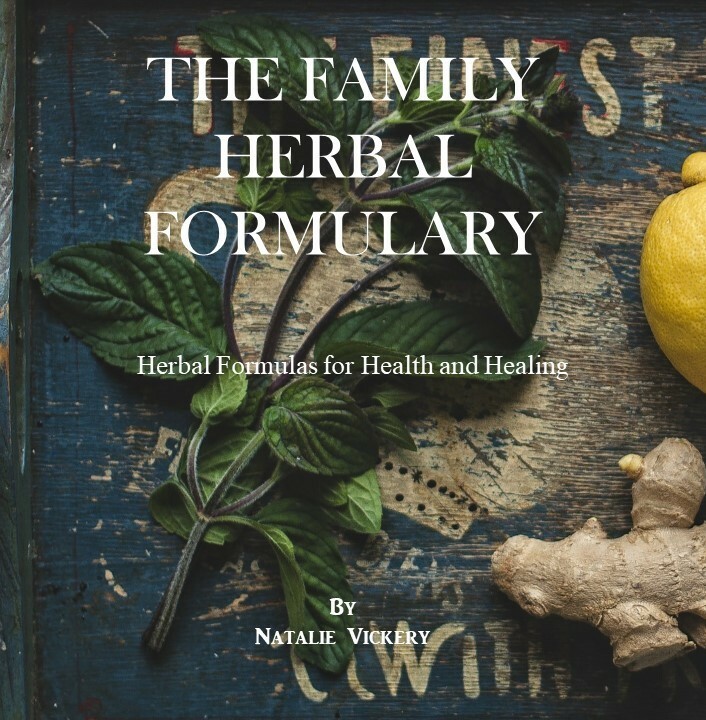 It is best, however, to work with someone who is knowledgeable about herbs and have them develop a long term strategy when stress becomes chronic. Here are just a few herbs which are commonly used for acute stress. Milky Oats (Avena sativa/tincture) – This is the fresh milky seed of the oat plant. Used daily, it acts as a tonic and helps the body to restore balance and strengthen resistance. 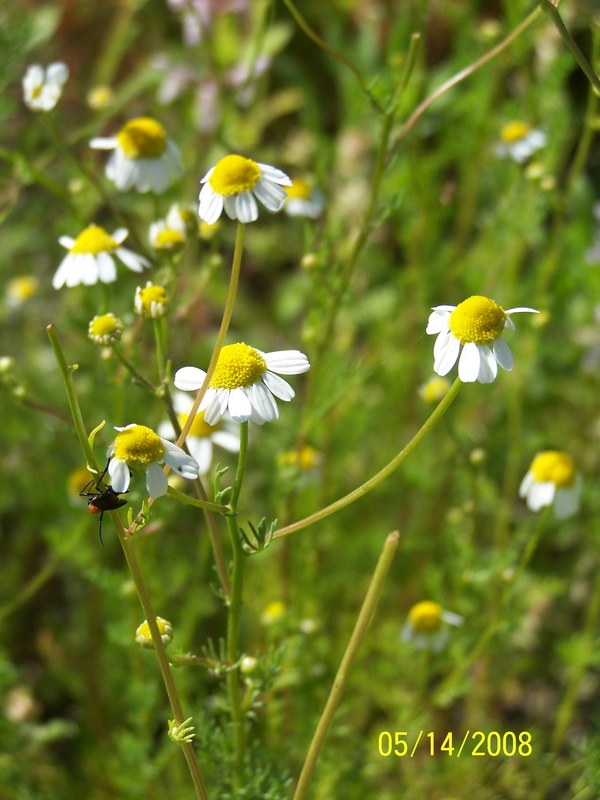 Chamomile (Matricaria recutita/tea or tincture) – The wonderful flowers of this delicate little jewel make a tasty tea which acts as a relaxing nervine and helps to calm frayed nerves and reduce tension. Chamomile helps to ease digestive woes that may come about during times of stress. Peach (Prunus persica/leaf tea) –Peaches themselves conjure up visions of a warm and sunny spring day spent relaxing in the hammock. Peach leaf tea is not only wonderful for helping to ease a nervous stomach, but also helps to calm the mind and relax someone who is feeling over stimulated. Lemon balm (Melissa officinalis/tea) – A tea of Lemon balm is a wonderful way to help ease anxiety, nervousness and to help one relax when feeling overwhelmed. Passionflower (Passiflora incarnata/tincture or tea) – This is herb is particularly indicated for those who have circular thoughts and just can’t seem to turn off the noise in their head. Combine all of the oils together and pour them into a small dark bottle for storage. When a tension headache comes on rub some of the oil into the temples and massage some into the base of the skull on the neck. Those are great tips. Nourishment is often overlooked, when people get stressed they often turn to junk food to get the quick blood sugar boost. This of course leads to a crash which leaves the person more stressed.